Ireland’s best known hotelier and star of Hotel Fixer, Francis Brennan, is also a man with a serious passion for travel. He’s putting his 5-star day job on hold and taking 12 paying guests on a surprise trip of a lifetime to India! 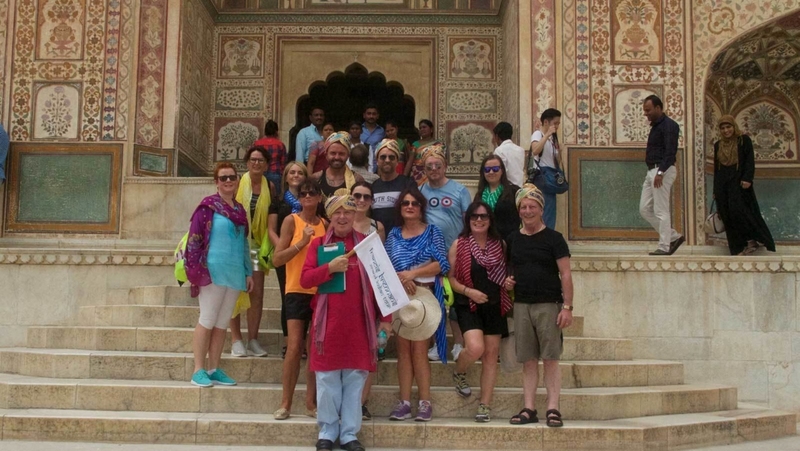 With temperatures reaching a record breaking 51 degrees during the tour, can Francis keep his cool as he deals with facts, figures and a jam-packed 24/7 schedule that leaves no room for error – not to mention the threat of Delhi Belly! The viewer will also enjoy stunning visuals, pick up travel tips and get an insight into Indian society and culture. This is a gorgeous travelogue accompanied by heart-warming human reaction to new experiences.